Now A has turned two and summer is finally here (according to the weather man, today's grey sky is just a blip and a heatwave is on the way!) 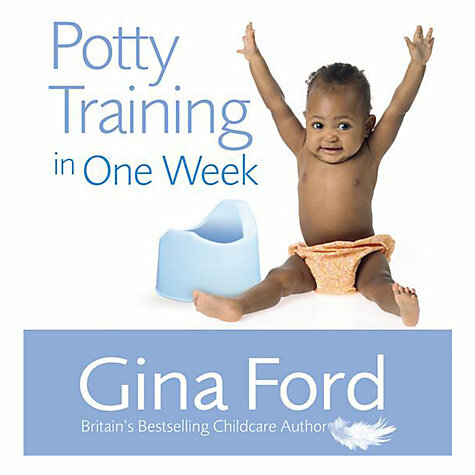 my thoughts are strongly turning towards potty training. Packing for holiday is both exciting and stressful. I emphasize stressful as I am packing for two, under a strict weight limit! (Thanks Ryanair!) I emphasize excitement as we are off to Italy for a wedding! Thankfully I have my wedding outfit sorted (that's the main thing!?) and A is a bridesmaid so I don't even need to think about hers. The rest needs to be seaside-suitable with a few glam looks for evening soirees. So cute! 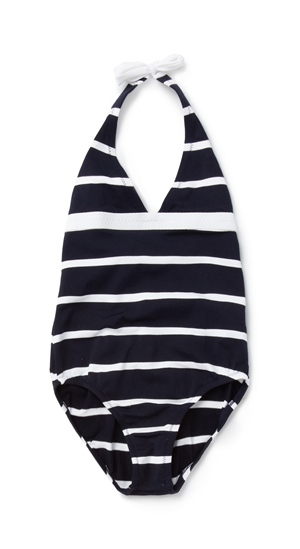 Mini Odabash for my very own mini-me beach babe. What's even more exciting, you can shop the collection online here. Just a little something I wanted to share.... How cute is this book? 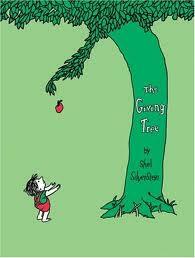 The Giving Tree by Shel Silverstein. A must-have for your little ones library. A and I love books and ones with a meaning are even more special. 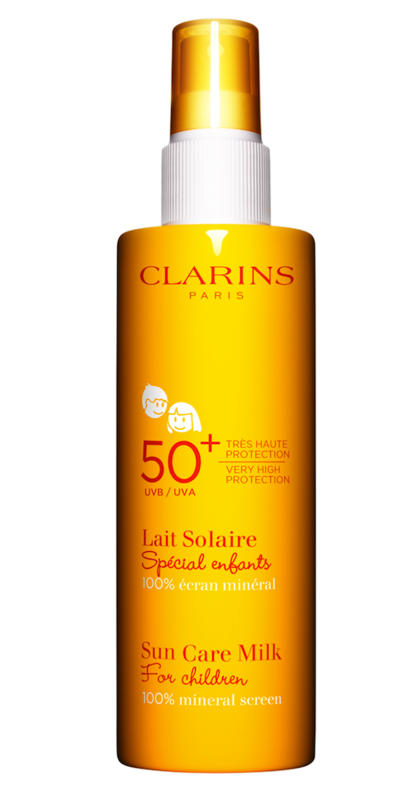 When it comes to newborns and little ones, I feel (wherever possible) organic and natural is always best. Such a precious thing deserves nothing less. 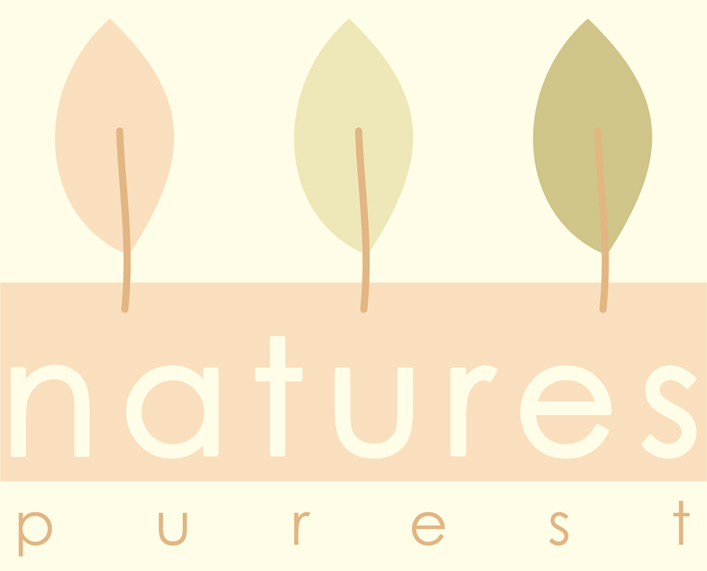 There are some really cute baby brands that recognize this parental desire and one of my favorites has to be Natures Purest - They have such an adorable collection. 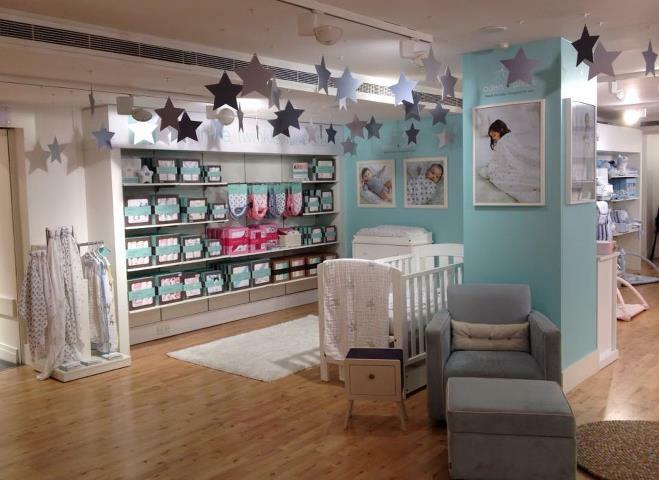 From bathtime essentials to nursery collections all made from the finest, purist, 100% natural cotton. It could not be softer or more snuggly! I know it's grey and miserable out there, but I am still optimistic that Summer is just around the corner...So in anticipation I have been looking for some new additions for A's summer wardrobe. 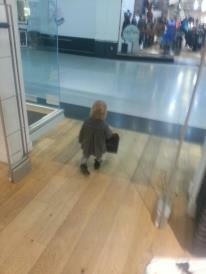 (She will need summer holiday clothes, if nothing else!) One if my favorite brands, for myself and for A, is J Crew, and this seasons collection for little-ones does not disappoint. This is such a cute idea that I was introduced to a few weeks ago by one of the PR companies I work with. 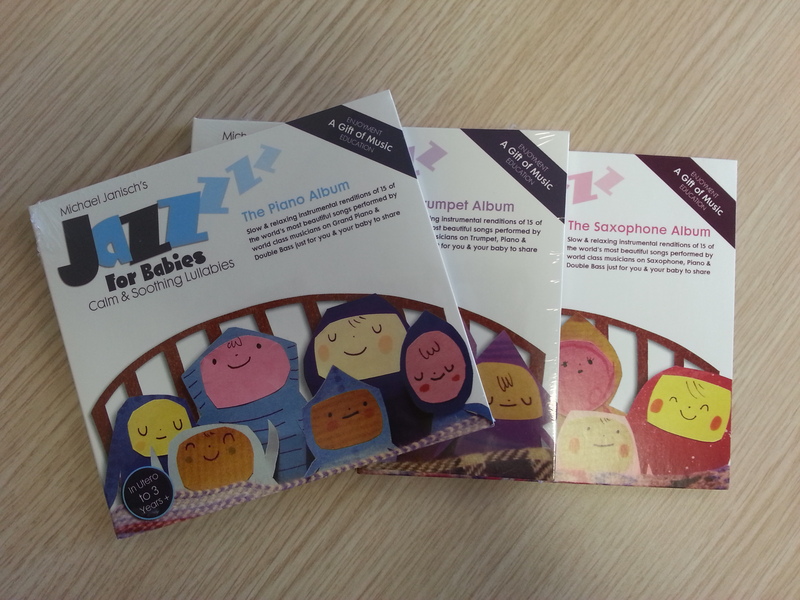 Jazz for Babies. A really loves music, of all genres, so I knew straight away we had to have some sample CD's to listen to. 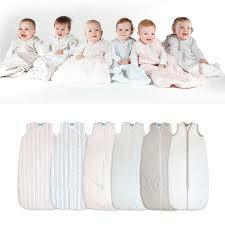 I have just discovered a delightful Australian brand specialising in baby-swaddling and sleeping bags, Bubbaroo.